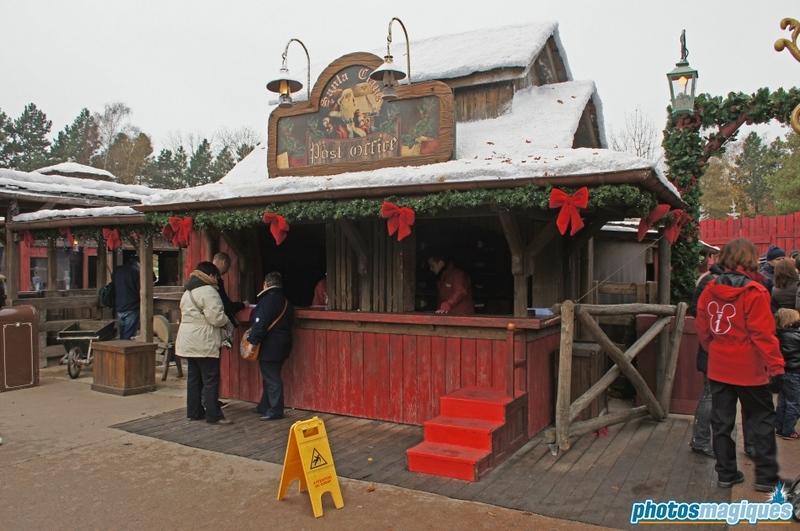 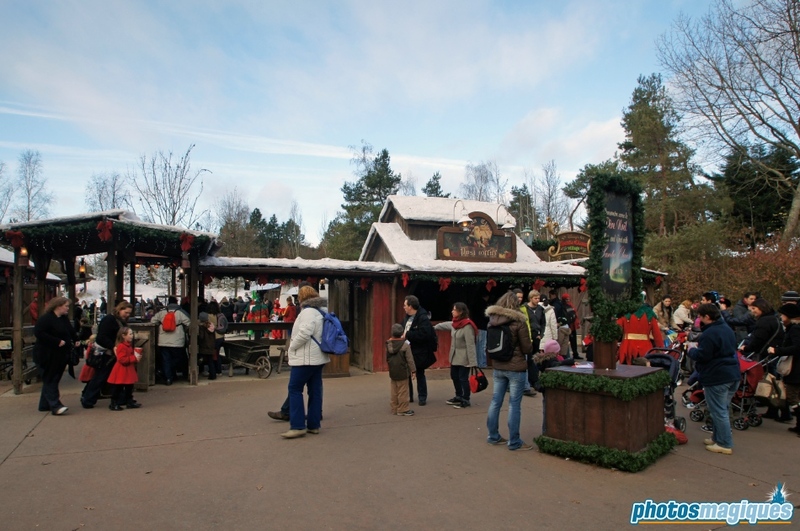 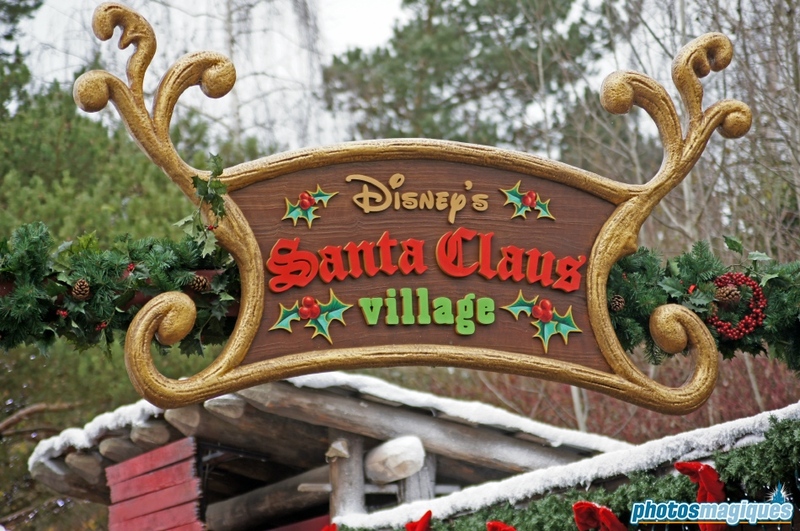 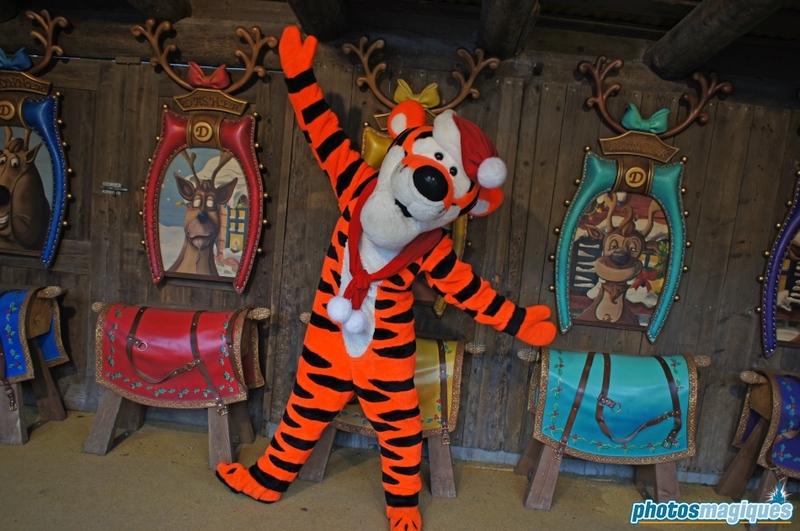 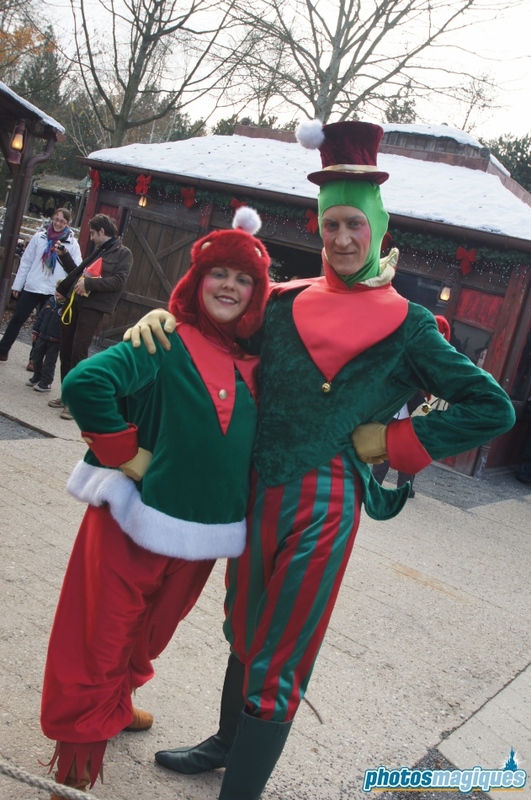 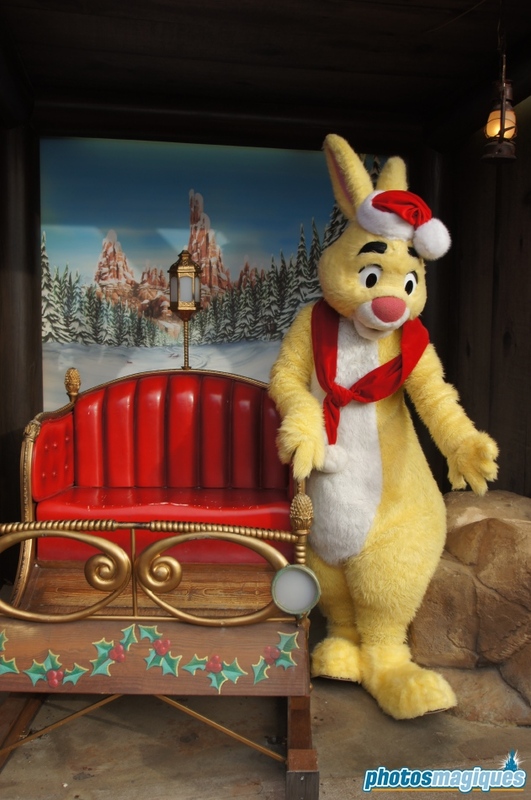 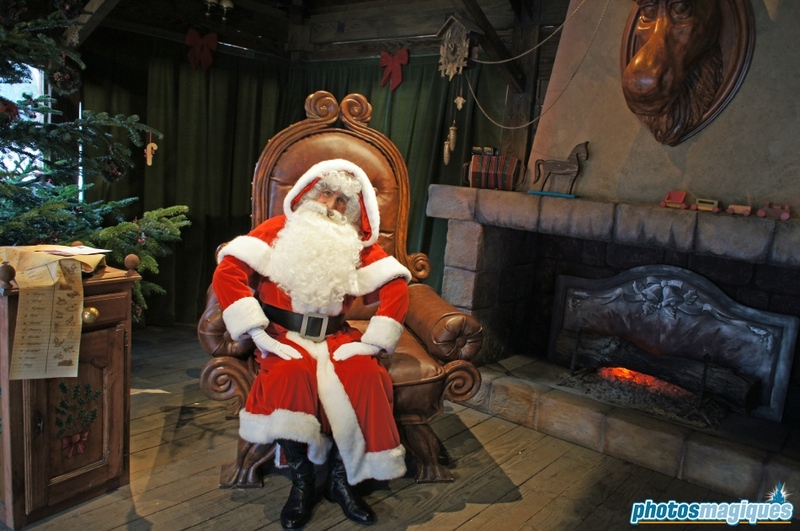 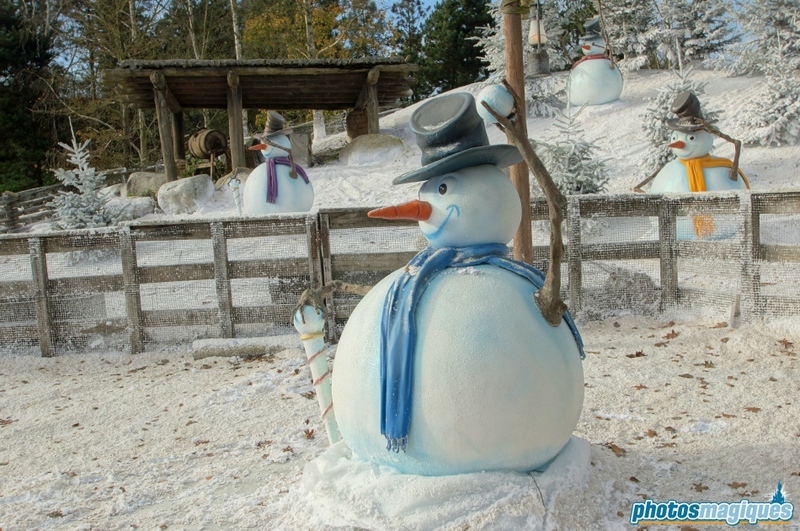 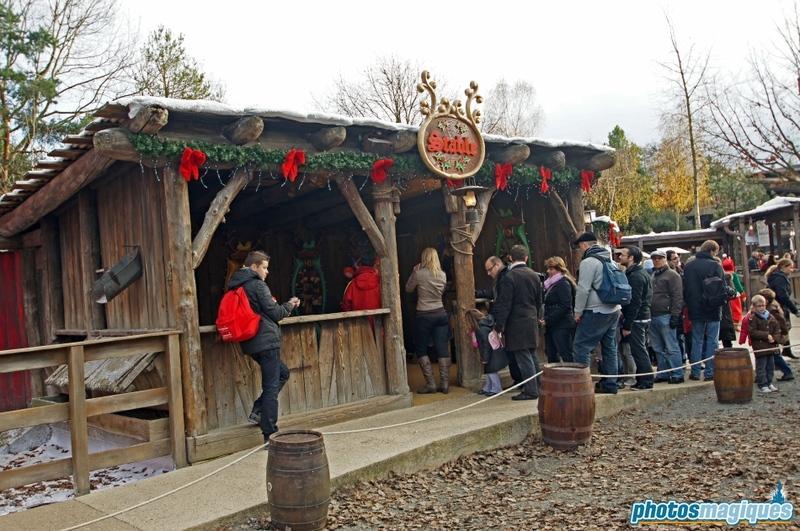 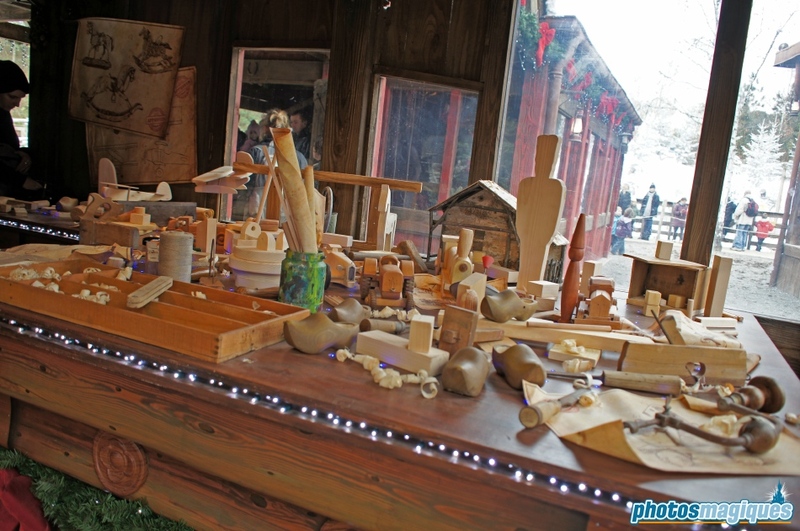 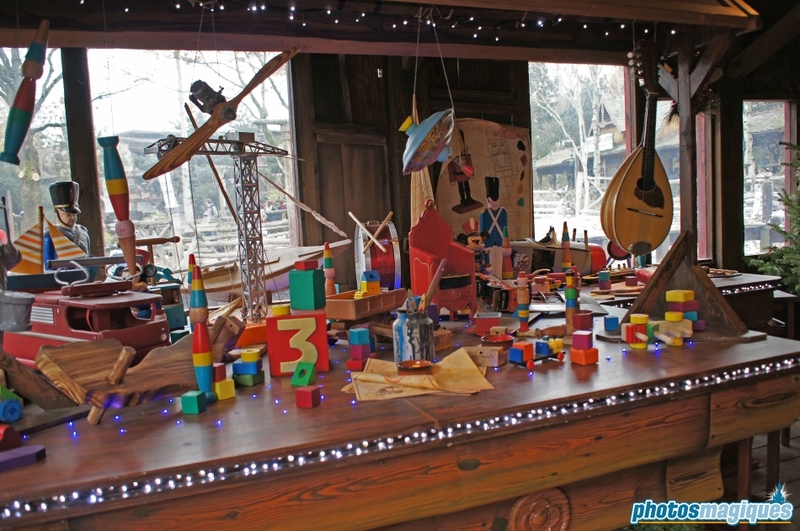 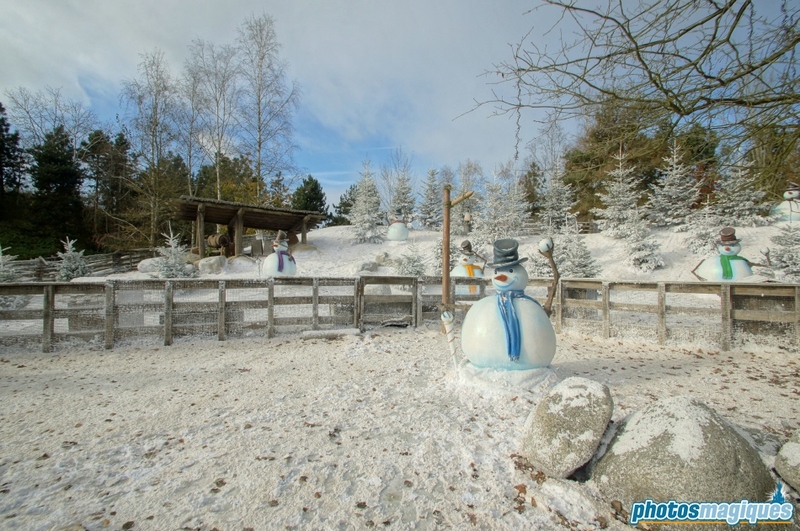 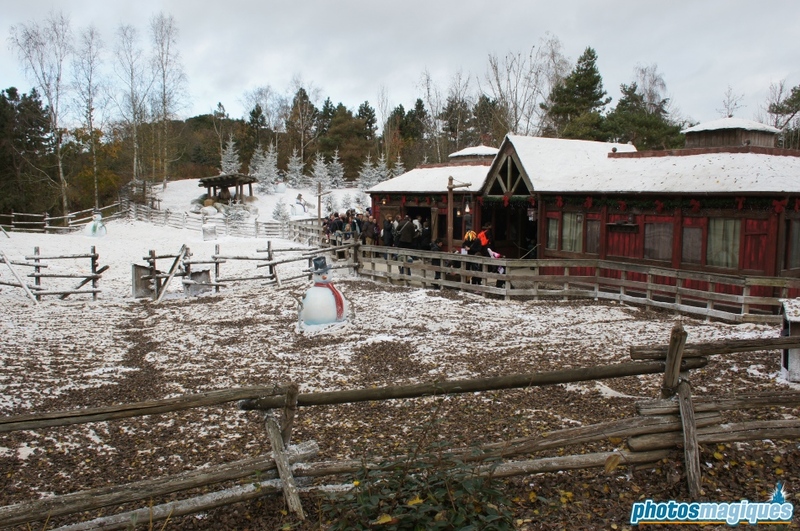 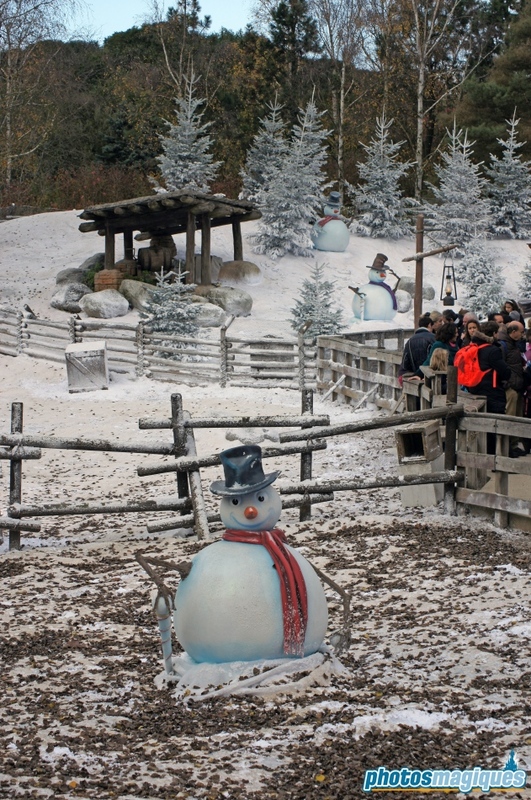 Santa Claus has settled once again in Frontierland in his very own Disney’s Santa Claus Village. 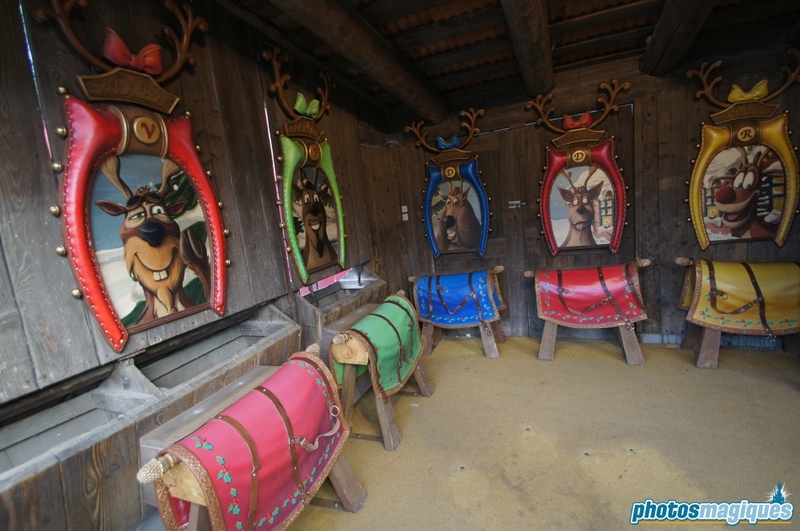 The old Critter Corral buildings that once housed all kinds of farm animals, are now home to elves and Disney characters. 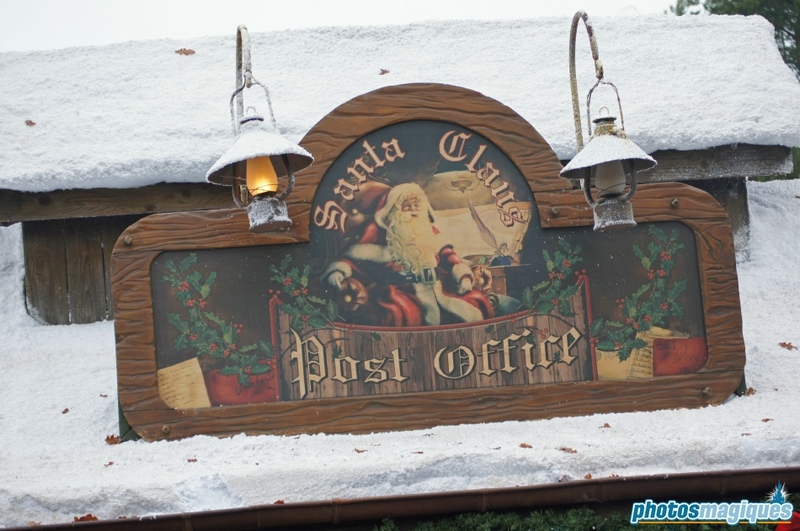 Father Christmas himself meets guests of all ages in his work shop and right outside the Village a post office can be found where children can hand over their letters to Santa. 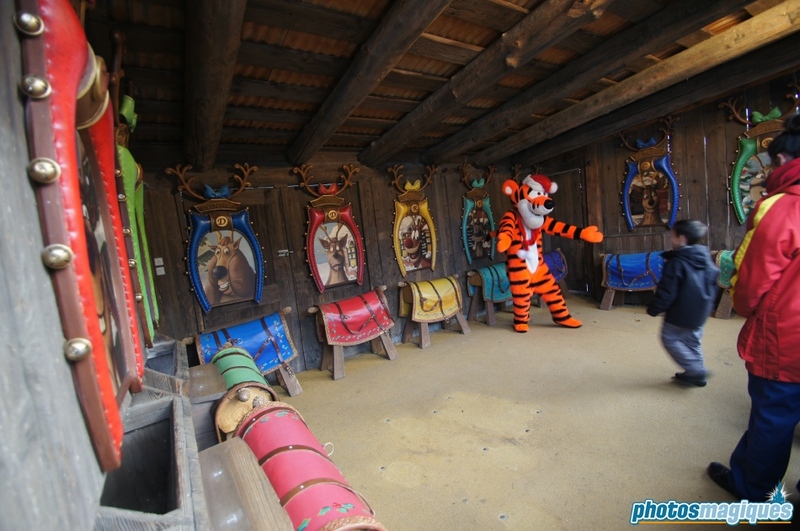 This area can get very crowded. 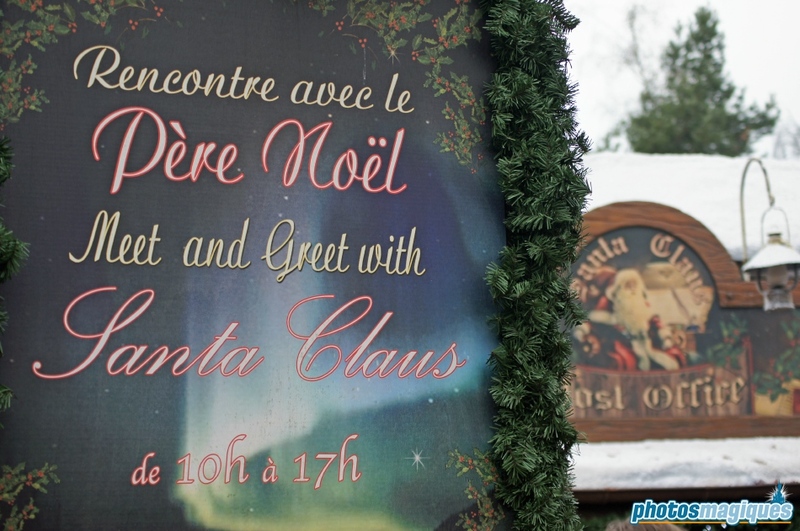 Try to get there early in the mornings for a picture with Santa Claus.